Our Swedish Baltic Birch is hand selected from a local source to ensure look and desired effect. 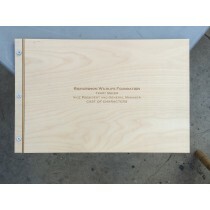 We make these books from 1/32" Birch Plywood to allow the book to be flexible. By request, these books are also available in a super thin, super flexible, 1/64" Birch Plywood, and in a stiff 1/16" Birch Ply. The common name "birch" is derived from an old Germanic root, birka, "white, bright; to shine." 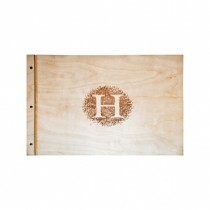 These Birch wood portfolios are durable, soft, flexible and clean in appearance. These books have "soft" hinges designed to lie flat when opened. 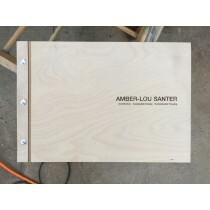 We offer custom portfolios in a variety of materials including teak, bamboo, birch and acrylic. 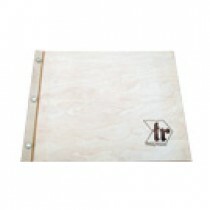 Our folio books use standard size pages to make building your custom folio book a breeze. 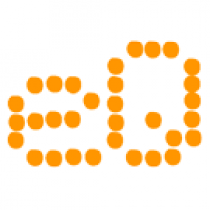 Shop online or contact Studio eQ at info@studioeqdesign.com or 310.305.1734 with any questions.